Each year the IRS sends millions of letters and notices to taxpayers. Receiving any correspondence from the IRS can be a very scary experience. Upon receiving a letter from the IRS, there are several options you have. The worst thing that you can do when you receive a letter from the IRS is ignore the IRS and hope they go away. Federal laws make the IRS one of the most powerful creditors that exist. Because of this, the IRS will not stop pursuing you until they get every penny that the law allows them to get from you. The second option you have is to try and represent yourself before the IRS. In my experience, this usually doesn’t end well for the taxpayer. It is important to note that the IRS in in the business of assessing and collecting taxes. The IRS has thousands of accountants and attorneys that do nothing but pursue tax revenue all day, every day. The bottom line is, no matter how smart you are, the IRS is better at their job than you are. When you consider that the cost of losing to the IRS includes having liens attached to your real and personal property, having your bank accounts frozen, and even having your wages garnished, there is only one real option you have for dealing with the IRS. Your best option for dealing with the IRS is to hire a competent tax attorney to represent you. As a former IRS attorney with over 12 years of experience inside the IRS, I not only understand the tax laws but I also understand exactly how the IRS operates. As a competent tax attorney, I will not only determine the best strategy available for you to fight the IRS, but I will also deal with the day-to-day dealings with the IRS. This allows you to get back to your life and let me deal with the IRS for you. 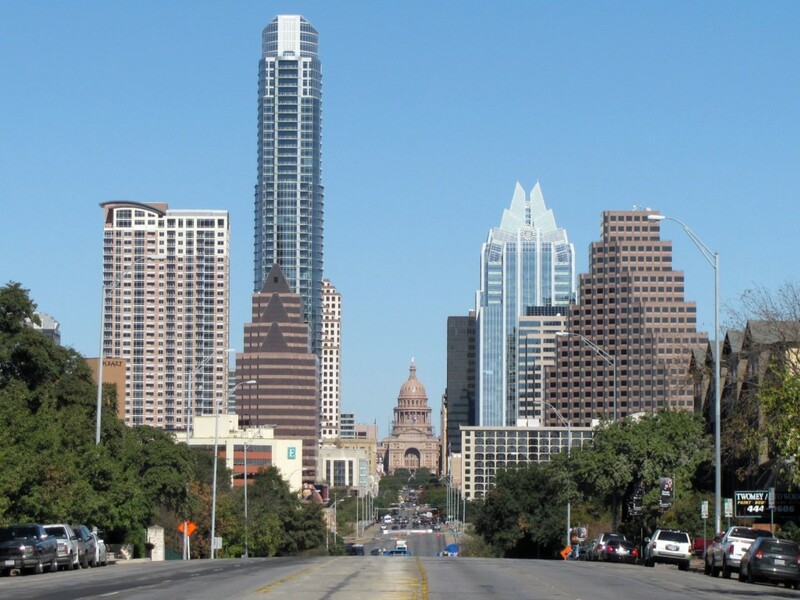 Don’t settle for anything less than the best Austin tax attorney. You simply have too much to lose. 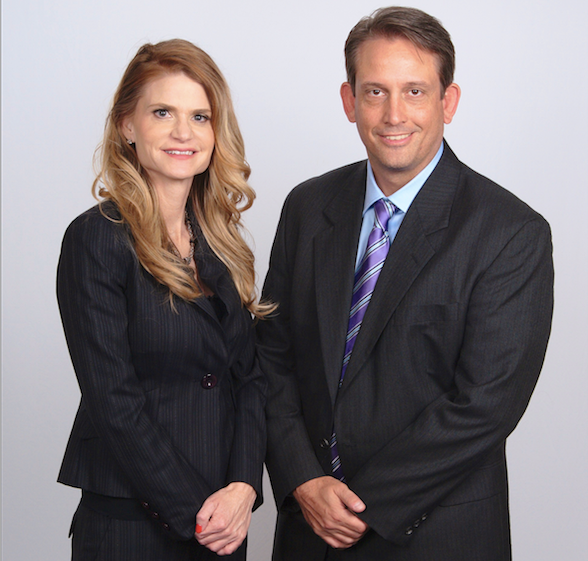 The Law Offices of Deborah Gregory, PLLC is the premier Austin tax law firm for representing clients through the IRS audit, collection, and controversy stages. The Law Office of Deborah Gregory, PLLC offers a Free Consultation with Mrs. Gregory. To schedule your free consultation, please call us toll free at (888) 346-5470.